The Peaches love a good Chrome extension – a free, simple programme that enables you to perform a function at the touch of a button right there in your browser. We use them all the time – and today we wanted to share some of our favourites with you. We’ve chosen five of our most-used tools that help us to be more efficient and effective when it comes to digital marketing. Because even the pros appreciate a hand sometimes! A genius extension that checks your spelling, punctuation and grammar in real-time, providing you with suggested changes. 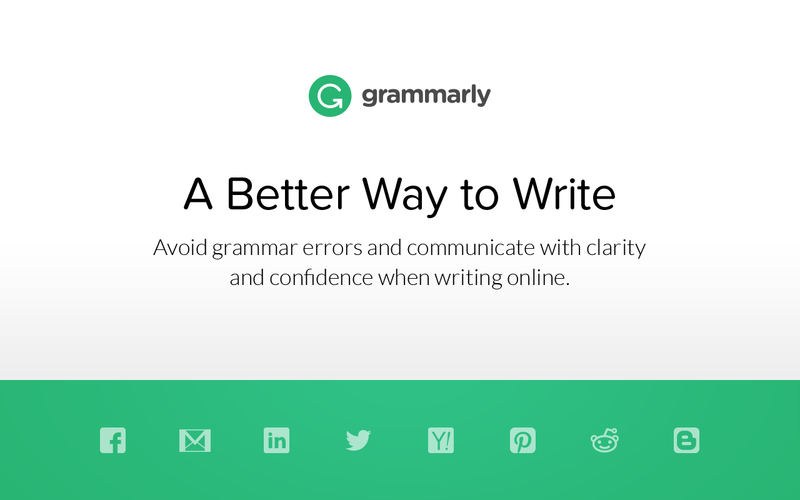 Grammarly currently works on Facebook, Gmail, LinkedIn and millions of other sites. They’re working on integrating with more – including Google Docs and Dropbox Paper – in the future. 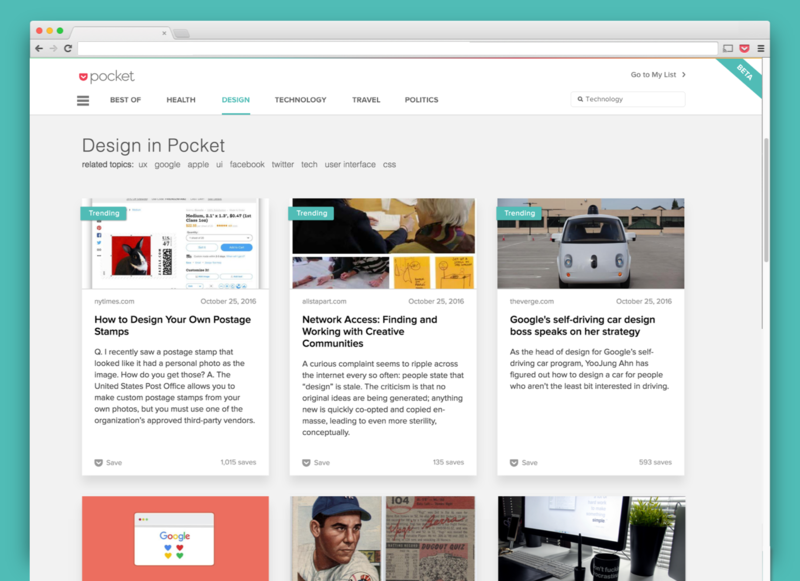 Unclog your bookmarks bar by saving all the sources you’re using to create a piece of content in your “pocket.” The tagging feature means that articles, images and videos can be easily categorised depending on what you need them for – and they’ll be accessible anywhere you’ve got the extension installed. This free social media planner is a big, big timesaver. 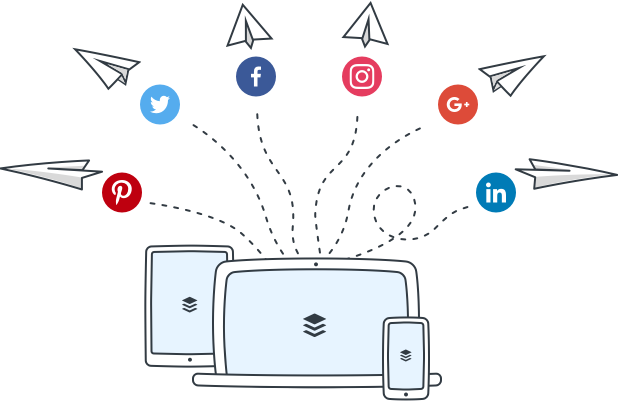 Build your content queue, automatically schedule posts across different platforms and even view analytics. Finding someone’s email address should be simple – but more often than not it can be a massive headache. 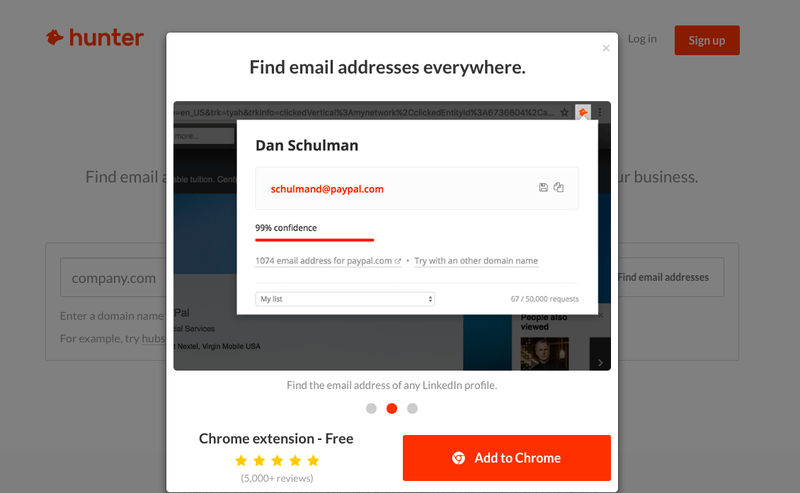 Hunter will search the web for verified email addresses based on the company’s URL. Everyone loves a GIF – and this is the easiest way to find one when words just won’t do. Not strictly an extension, but a great App for Chrome users. 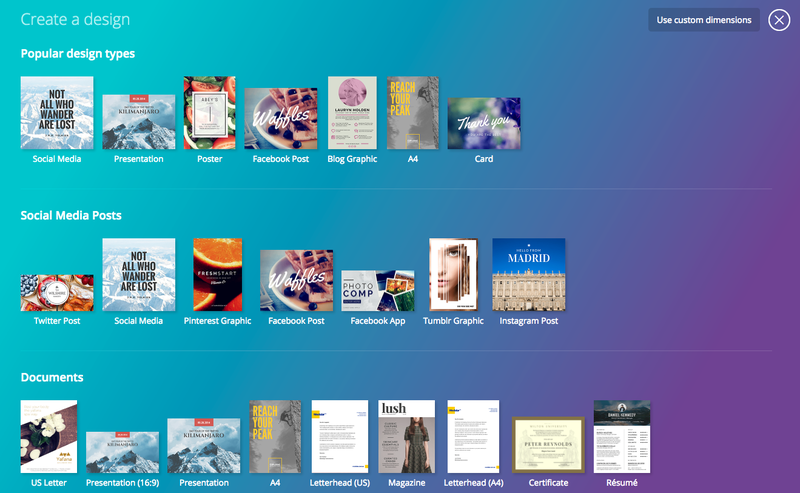 Described by the Webby’s as “The easiest to use design program in the world,” Canva provides easily customisable templates for creating all sorts of graphics.